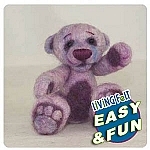 Needle Felting Supplies, Needle Felting Kits, and Felting Wool. 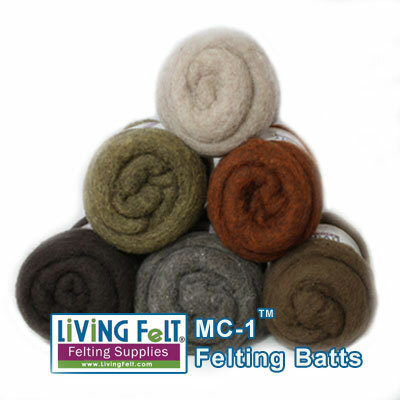 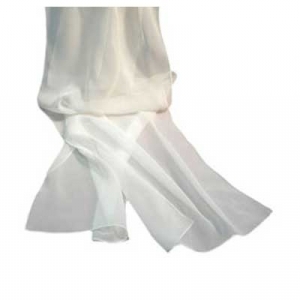 We Offer The Best Prices, Best Selection And Highest Quality Felting Wool And Needle Felting Supplies! 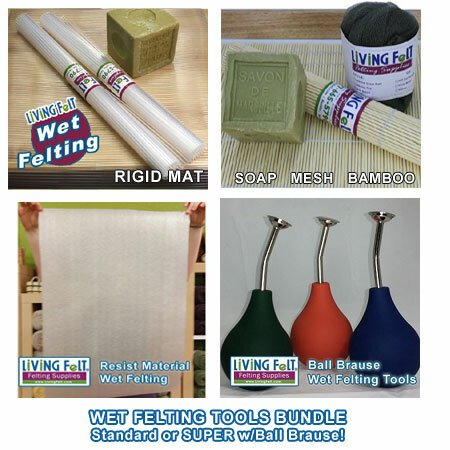 Fun Kits For ALL AGES and skill levels! 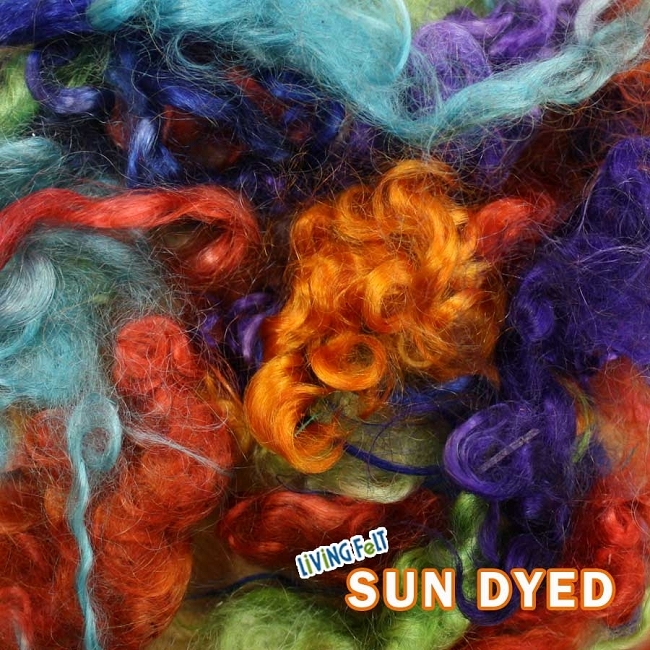 Step-by-step color photos guide you from start to finish. 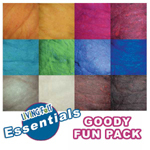 Get your GOODY FUN PACKS of wool today! 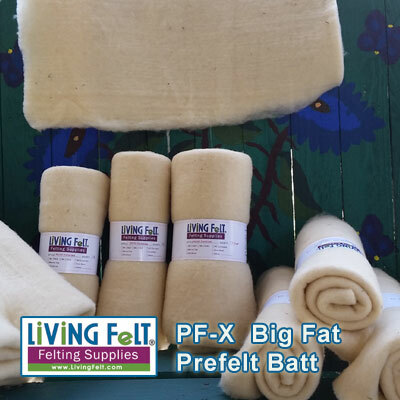 These felting wool packs make great project starters and studio builders!! 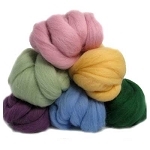 We have some wonderful fun packs of merino wool for your felting and needle felting projects. 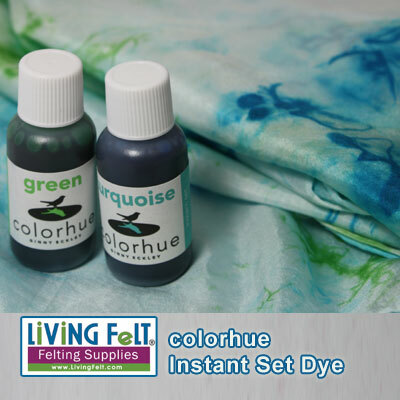 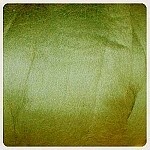 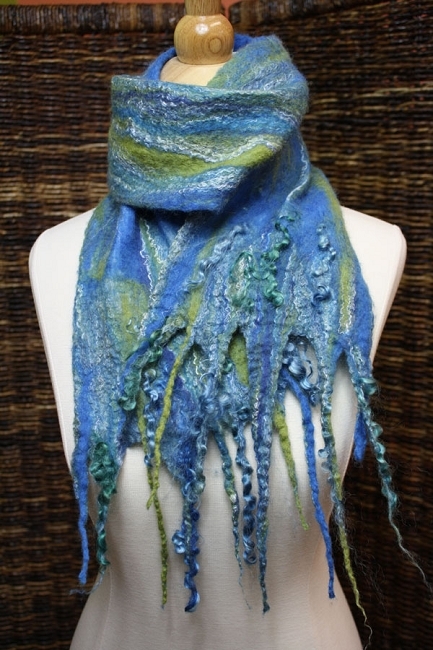 Over 30 Luscious Colors of fast felting wool to create with! 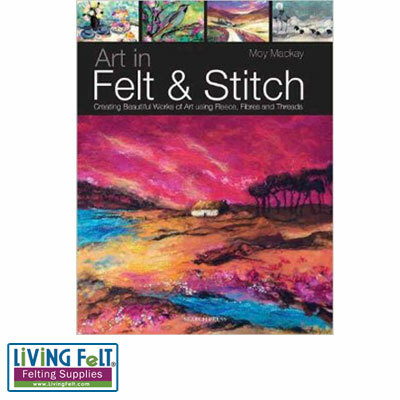 Needle felting is a term for using one or more felting needles by hand to create flat felt or felt sculpture. 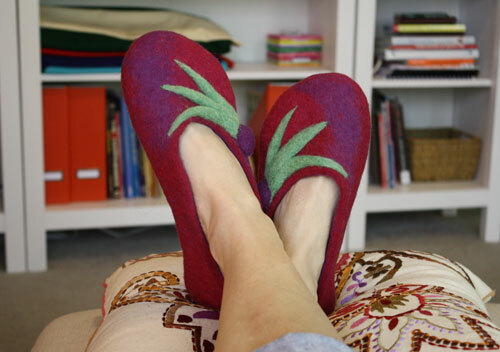 The first use of felting needles in this manner that we know of was in the early 1980's by artisans David & Eleanor Stanwood. 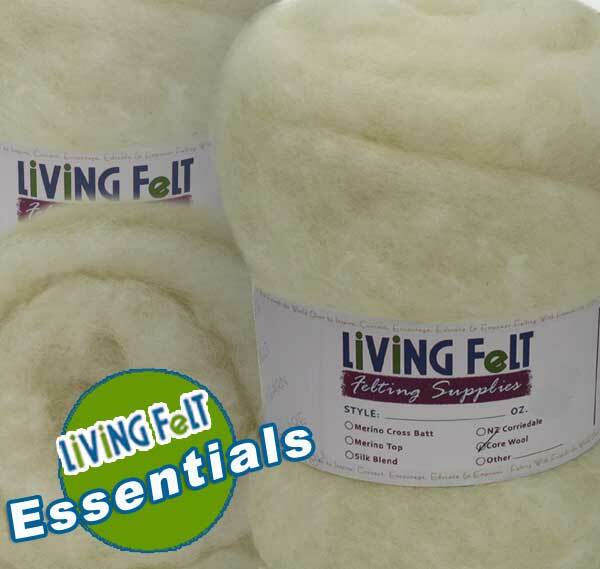 Try our needle felting supplies, a needle felting kit, felting wool or needle felting instructions today.